The Directorate General of Foreign Trade in the Union Commerce Ministry has banned duty free imports of gold and silver items from South Korea, because of the sudden surge in imports of these precious metals from South Korea, with which India has a free trade agreement (FTA) since January 2010. A task force on artificial intelligence for India’s Economic Transformation has been constituted by the Union Ministry of Commerce. It is an 18-member panel headed by Dr. V. Kamakoti and will comprise of industry leaders, academics, researches and experts. 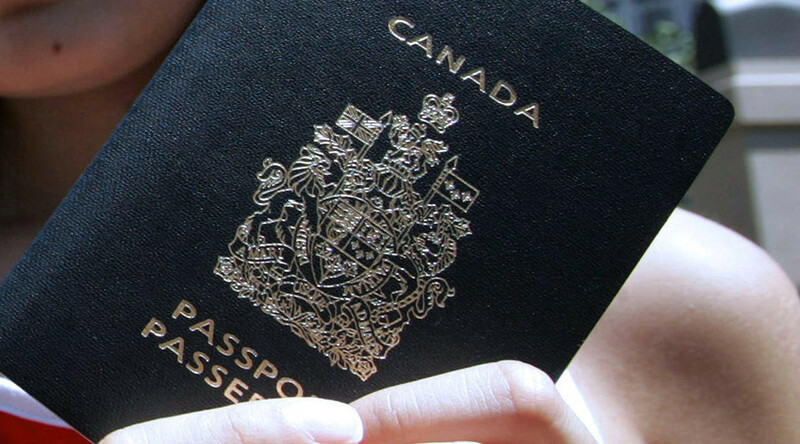 Canadian citizens who do not identify with a particular gender, male or female, would soon be able to obtain gender neutral passports. This is an important step towards advancing equality for all Canadians. The Government of Kerala has begun e-waste disposal in its schools with about 12500 kg being disposed in a single day under a programme aimed at clearing the accumulated junk.